Our virtual "stockroom" of destination guides are loaded with insider tips and information to make planning your next meeting or event a breeze. P YES! 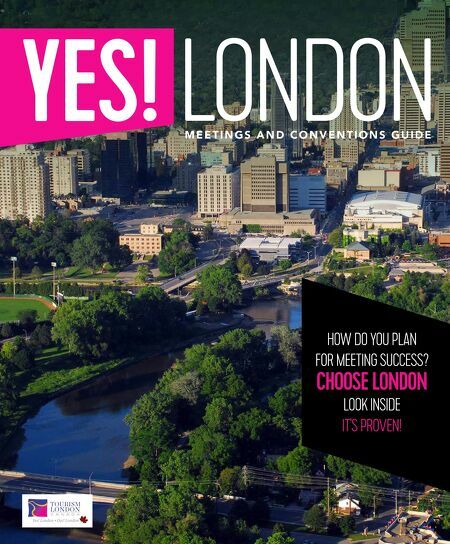 LONDON M E E T I N G S A N D C O N V E N T I O N S G U I D E HOW DO YOU PLAN FOR MEETING SUCCESS? CHOOSE LONDON LOOK INSIDE IT'S PROVEN!